Another character design I am working on at the moment. A simple idea that I plan to put my best in. 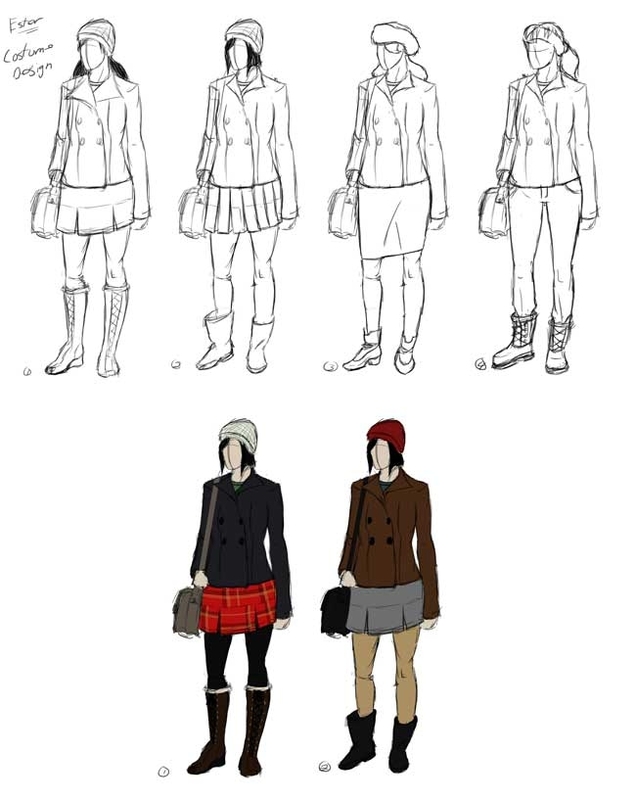 The concept is a young lady, perhaps a college student, dressed in winter wear on a cold day. I'm lucky enough to have gotten some photo reference taken by a photographer friend of mine, Erin Legare. I'm starting off the project with some design work to nail down the outfit, color scheme, and other details before I hit the modeling stage.